Antifoulings only work when they remain attached to the hull, and to achieve this the right primer or barrier coat is required. 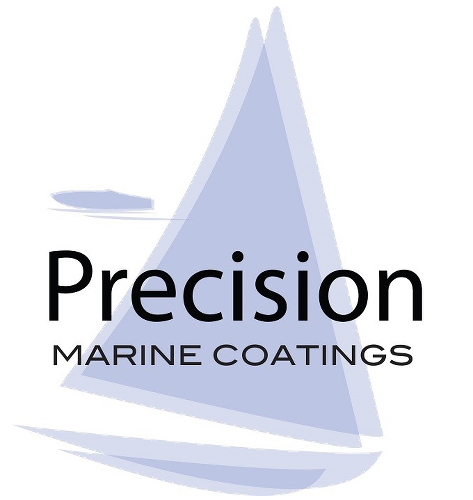 Antifouling Primer & Barrier Coat provides peace of mind that incompatible coatings are sealed in, or freshly prepared substrates are protected ready for antifouling application. A fast drying, full bodied primer which can be over-coated after just 8 hours, providing superb protection from water ingress. It is a very flexible coating ensuring excellent adhesion to all construction substrates. Its modified chlorinated rubber formulation is highly resistant to chemical breakdown, giving peace of mind that whatever is in the water, will not affect your hull. • Locks in unknown antifouling. • Compatible with all substrates. • Can be over-coated with all conventional antifoulings. • Touch dry in 30 minutes.